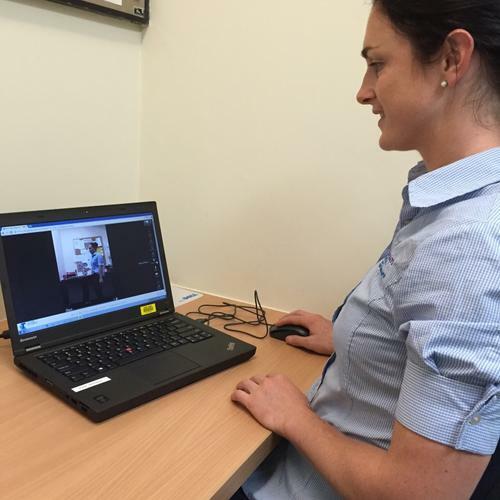 St Vincent’s Hospital Melbourne (SVHM) has partnered with unified communications company, Blue Jeans, to conduct telehealth review appointments for patients. According to SVHM team leader of musculoskeletal physiotherapists, Carolyn Page, Blue Jeans was a viable option because Monash had implemented the solution. SVHM said it is responsible for around 700 joint replacements per year with patient requiring routine reviews for up to ten years post surgery. SVHM team leader of musculoskeletal physiotherapists, Carolyn Page, said because the hospital provides an Elective Surgery Access Service (ESAS) that offers surgery to patients that have endured long wait times elsewhere, SVHM has a very wide patient base from around Victoria. “Because of this, we thought telehealth would service those patients, particularly because if they are going well as they will come down for their review, have an X-ray and are here for about five minutes and have to travel back home again - sometimes up to three hours,” she said. “Telehealth was thought to be a good medium for those patients because we didn’t feel a face to face was required and that was why we initially sourced the project. We wanted to share X-rays so we could discuss it with the patients. Blue Jeans allowed us to be able to have the interface to have the X-ray on our screen and have it on the patient's screen,” she continued. “We were happy to help Saint Vincent’s harness the power of technology to provide patients access to the highest quality healthcare without the added risks or costs associated with travel,” he added.